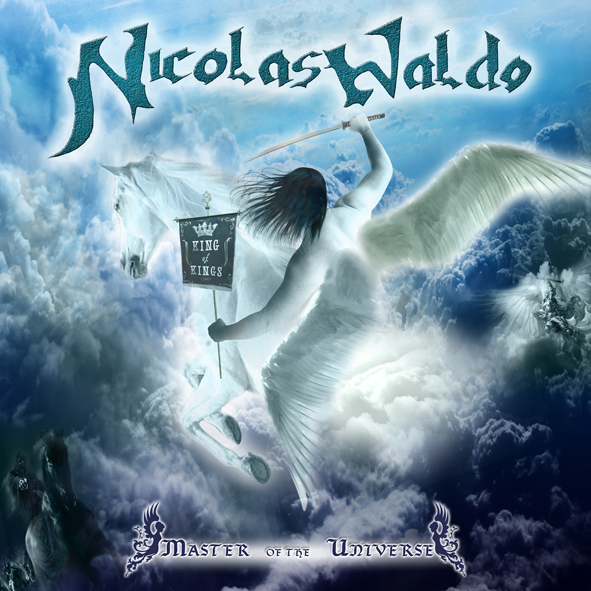 Lion Music are proud to announce the signing of Colombian guitar virtuoso Nicolas Waldo who is releasing his debut album Master of the Universe on August 15 digitally. 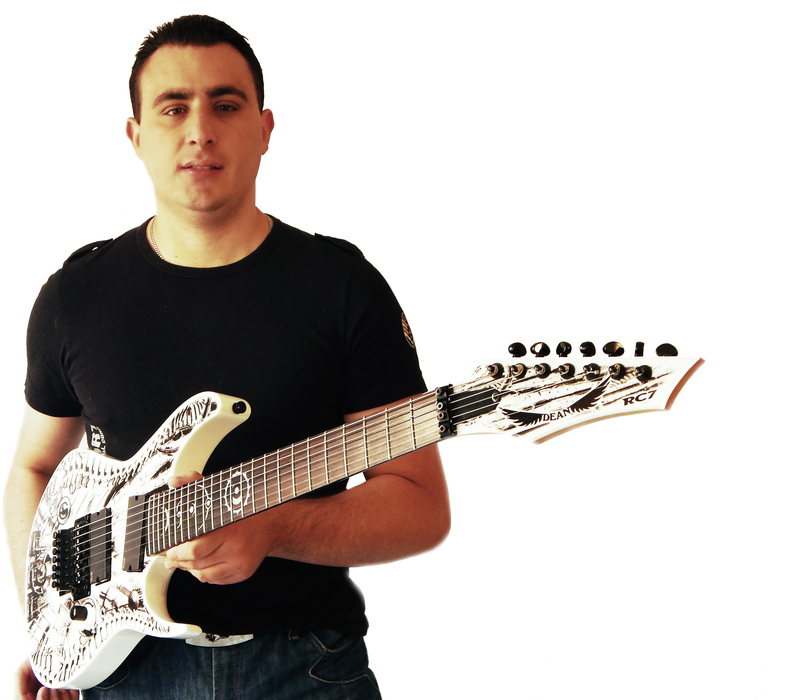 Nicolas Waldo is sponored by Dean Guitars, Rotosound Strings, Shark Tooth Picks and Joyo Tech for which he makes workshops and clinics regularly. He also has his own touring live band featuring Daniel Pinzon (Bass), Andres Parada (Rythm Guitar) and Miguel Rodriguez (Drums. Nicolas was graduated at the El Bosque University as professional musician and Sound engineer in 2005. His compositions incorporate a diverse amount of musical elements, which include; improvised solos, odd meters, polyrhythms, classical harmony, classical counterpoint, jazz harmony, modern harmony, dense orchestration and outlandish song forms. Nicolas has participated in several Guitar World Competitions like Dean Guitars Search Shredders , Guitar Idol 2009 and Aurora Contest from Spain (3RD PLACE). Cover art painting by Sindy Restrepo. He has also worked with the power metal band Vorpal Nomad as lead guitarist and composer. Vorpal Nomad was produced by the German producer Piet Sielck (Blind Guardian, Iron Savior, Gamma Ray). Recorded at Constain Studios and Meggido Records in Bogota, Colombia between January and June 2014.